12mm. 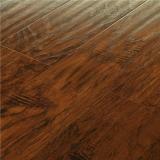 Ginger Glow Hickory $1.59 sq. ft.
12MM. 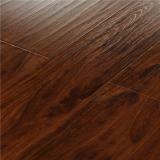 Chocolate Cherry Hickory $1.59 sq. 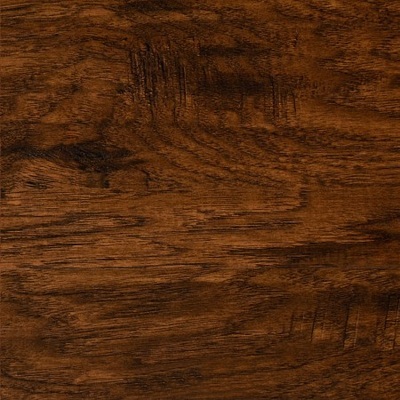 ft.
12mm. 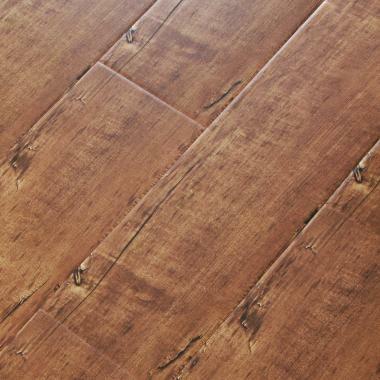 Pumpkin Spice Hickory $1.59 sq. ft.
12mm. 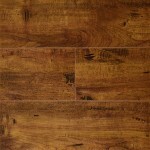 Golden Wheat Walnut $1.59 sq, ft.
12mm. Espresso Walnut $1.59 sq. 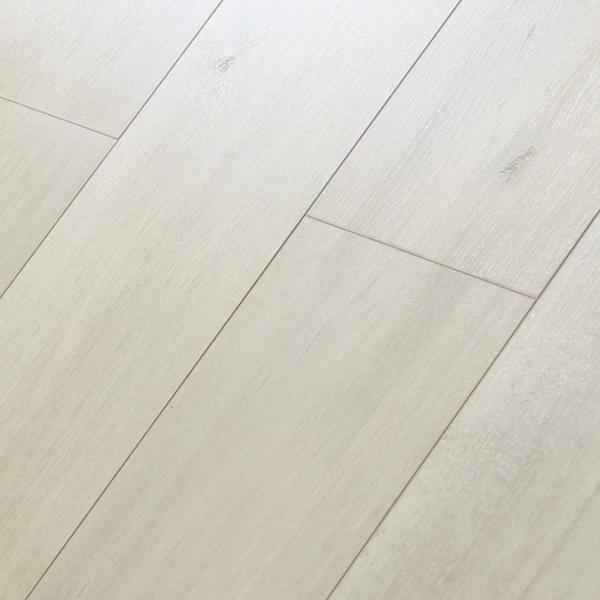 ft.
12mm. 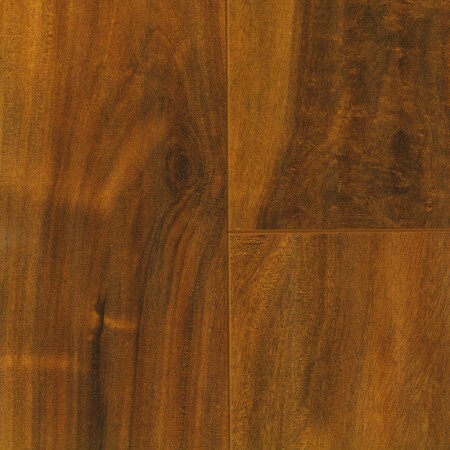 Malaysia Acacia $1.59 sq. 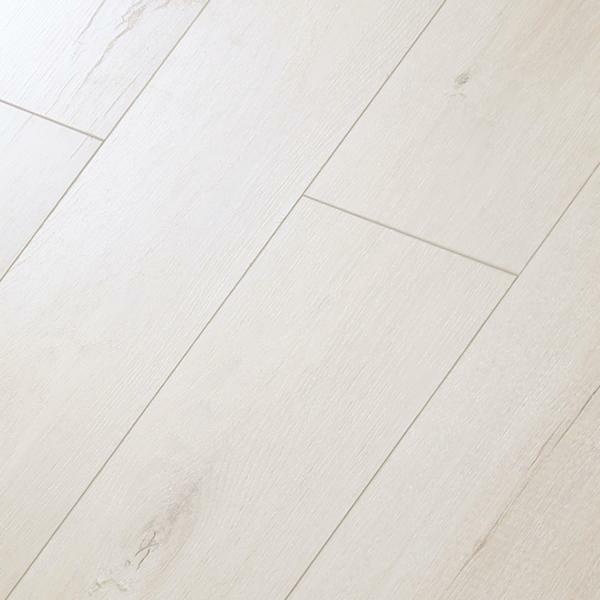 ft.
12mm. 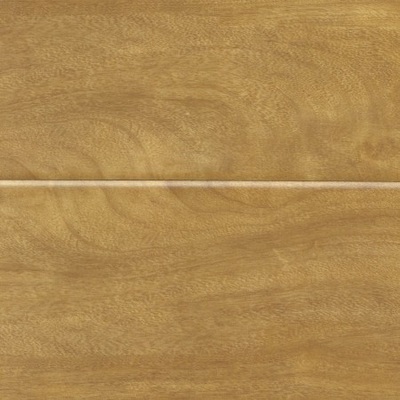 Satin Wood $1.55 sq. ft.
12mm Macchiato Walnut $1.59 sq. 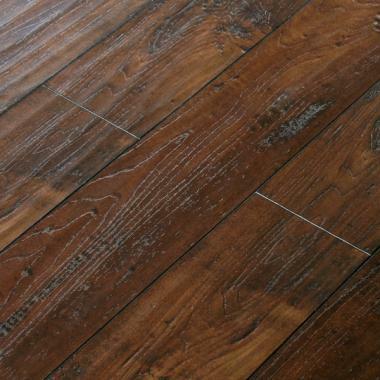 ft.
12mm. 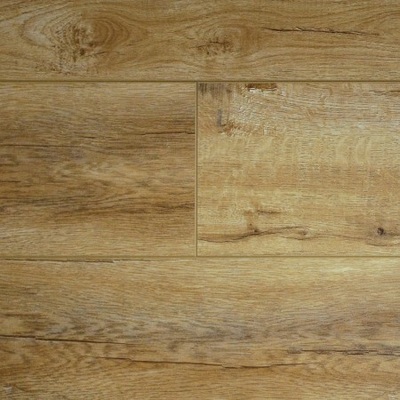 Santa Cruz Oak $1.65 sq. ft.
12mm. 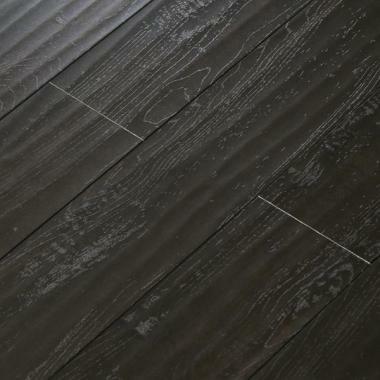 Graphite Grey $1.59 sq. 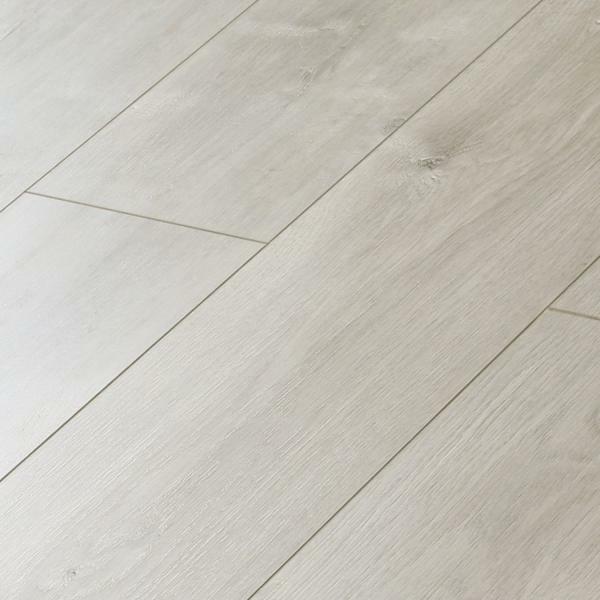 ft.
12mm. 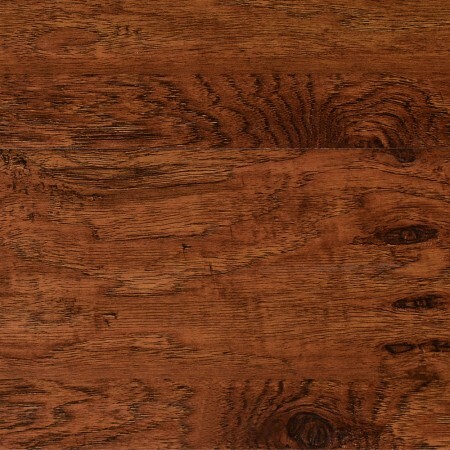 Vintage Barrel Oak $1.65 sq. 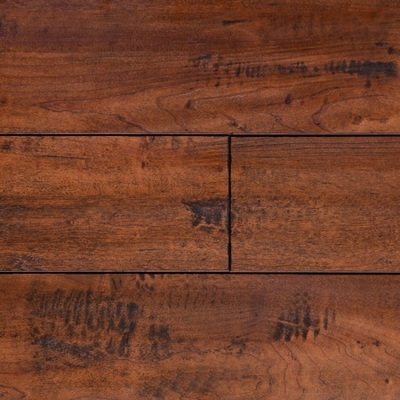 ft.
12mm. 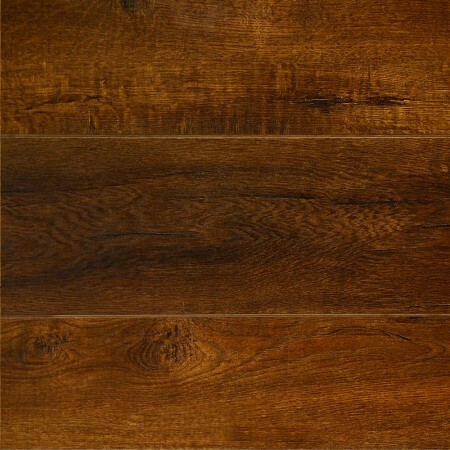 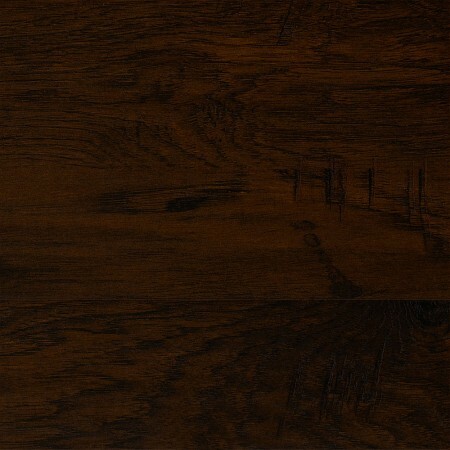 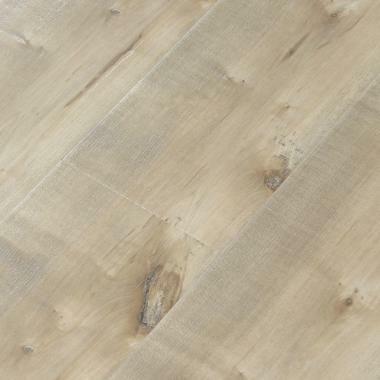 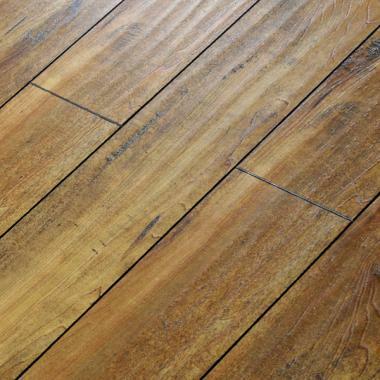 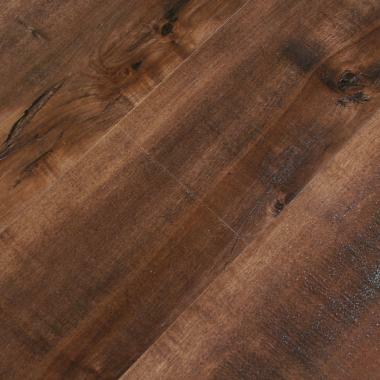 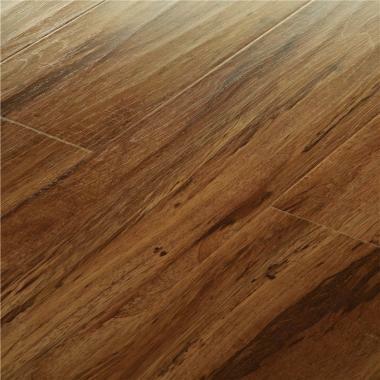 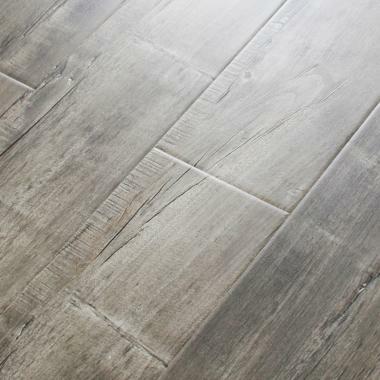 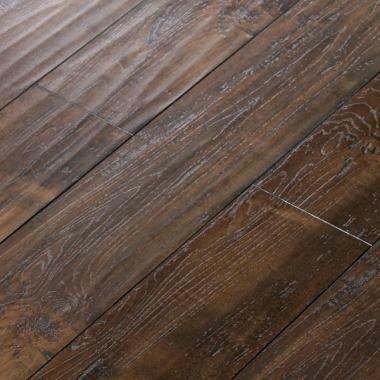 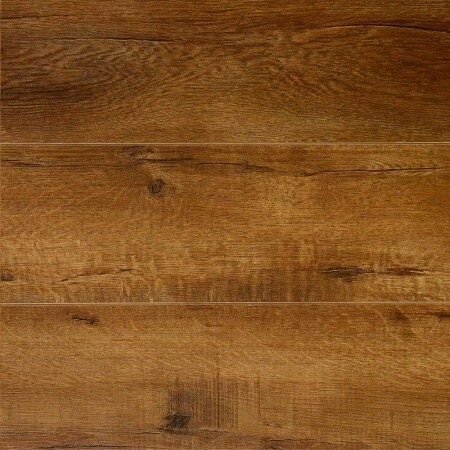 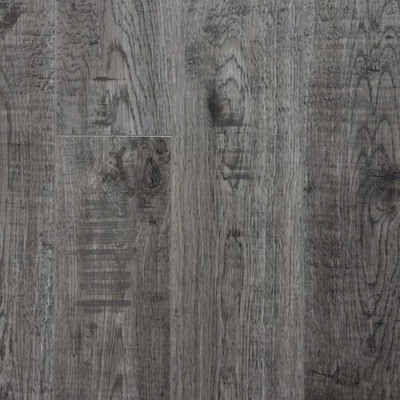 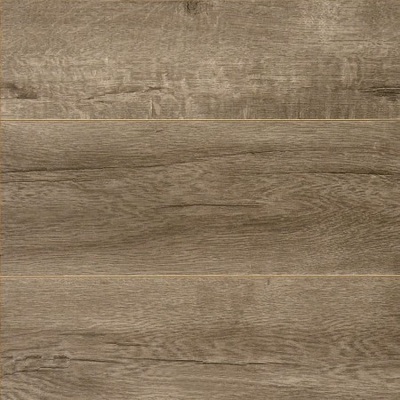 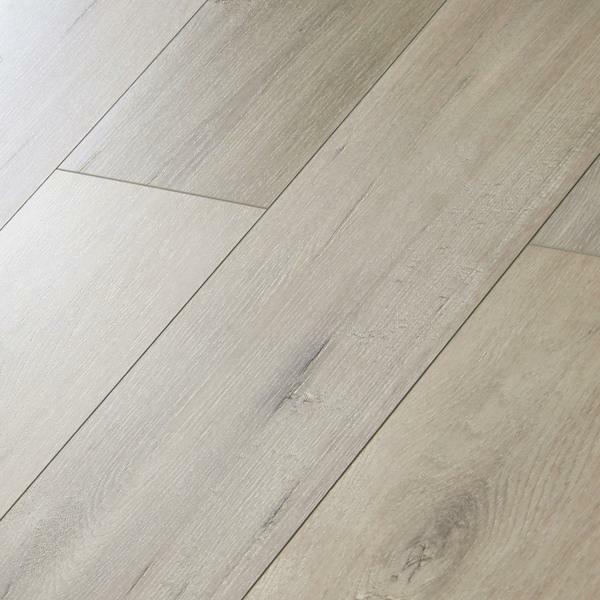 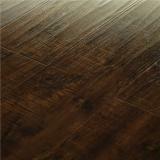 Canyon Oak $1.65 sq. ft.
12mm. 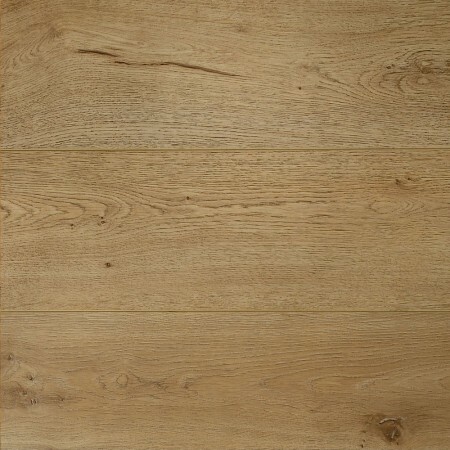 Majestic Mountain Oak $ 1.65 sq, ft.
12mm. 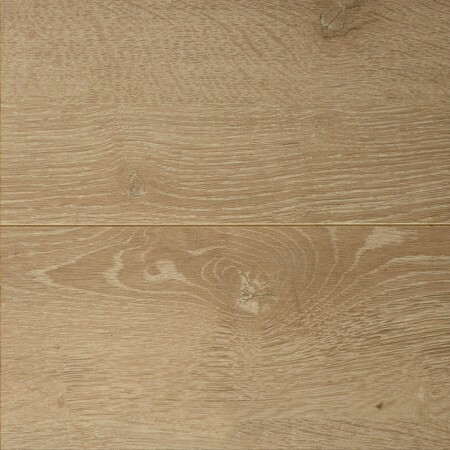 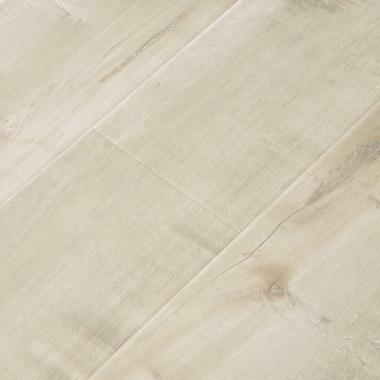 Sea Side Cottage Oak $1.65 sq. 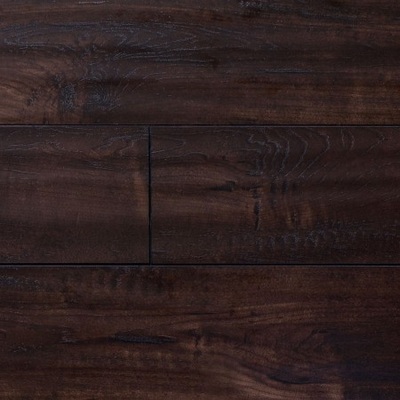 ft.
12mm. 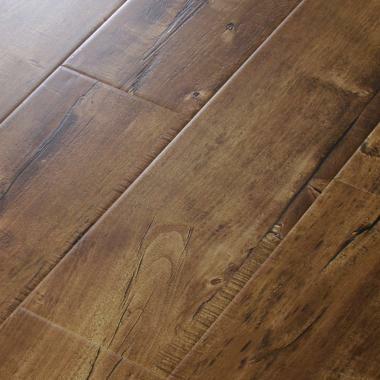 Cobblestone Oak 1.65 sq. ft.